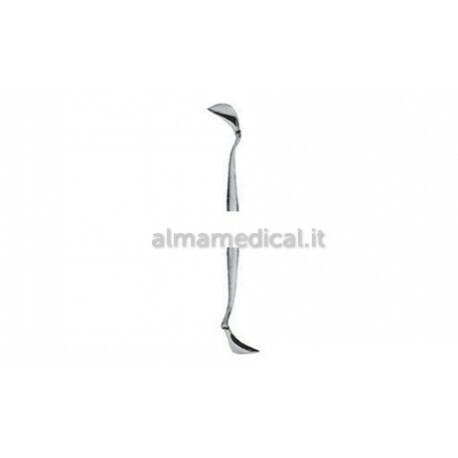 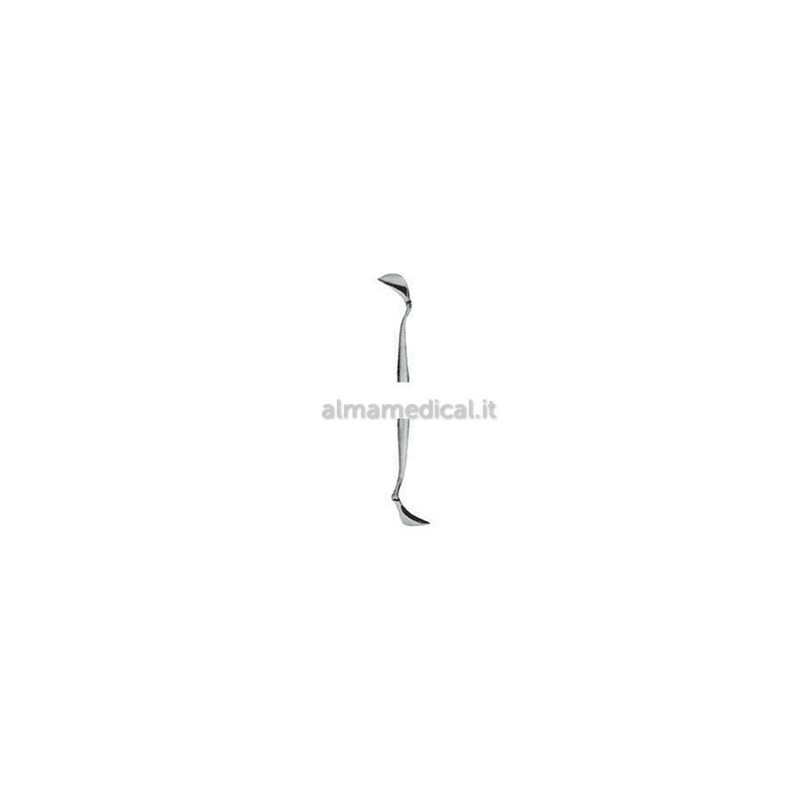 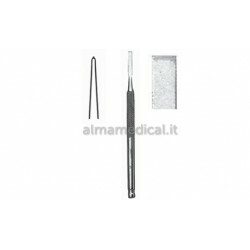 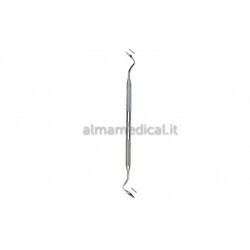 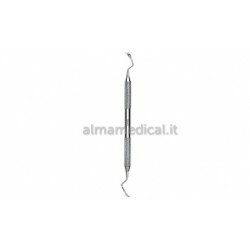 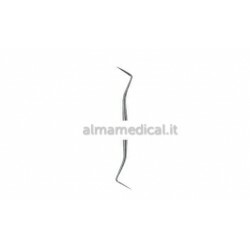 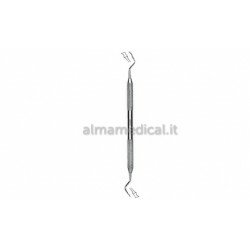 Home > STRUMENTARIO DENTALE>SCOLLA PERIOSTEI E APRI CORONE>SCOLLA PERIOSTEI>MORETTI SCOLLAPERIOSTEI PRICHARD ANGOLATO 20 CM. 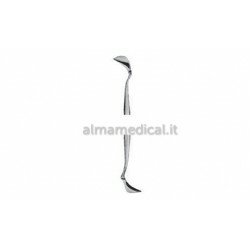 MORETTI SCOLLAPERIOSTEI PRICHARD ANGOLATO 20 CM. 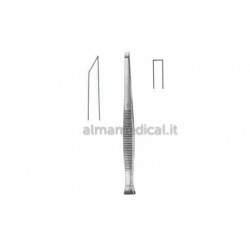 SCOLLAPERIOSTEI PRICHARD ANGOLATO 20 CM.